These release notes for OWL 11.3-owl2 provide an overview of the changes made and new features added to OWL on December 22, 2017. This is the nineteenth release of OWL, and the second based on the 11.3 version of Sakai. This release contains fixes and improvements to Gradebook, Assignments, Forums, Syllabus, and other parts of OWL. This version of OWL was released on December 22, 2017. The Forums interface has been improved when reading conversations using mobile devices. Gradebook no longer limits comments to 500 characters. 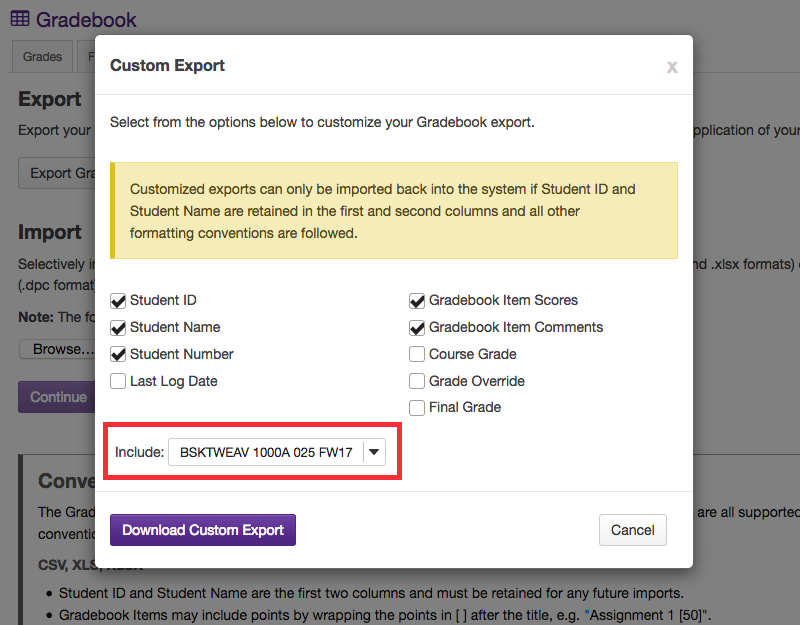 The import process in Gradebook has been improved. Additional user interface improvements have been made to Gradebook. Issues preventing submission under certain circumstances in Assignments have been addressed. Changes have been made to Assignments to improve the creation and management of assignments. Various user interface improvements have been made to Syllabus. An issue when creating Calculated Questions in Tests & Quizzes has been resolved. Overall system security has been enhanced. Please visit OWL Help for more information about using these new features.